Picking the right crew is of paramount importance to me as a captain. More than experience, I look for the right personality fit and spirit. I’m happy to say that my track record is pretty darned good! Having a crew with a positive attitude, strong work ethic, sense of adventure and excitement for life is a winning mix. Bram, Anna and Halrlan make six incredibly challenging weeks a total pleasure! 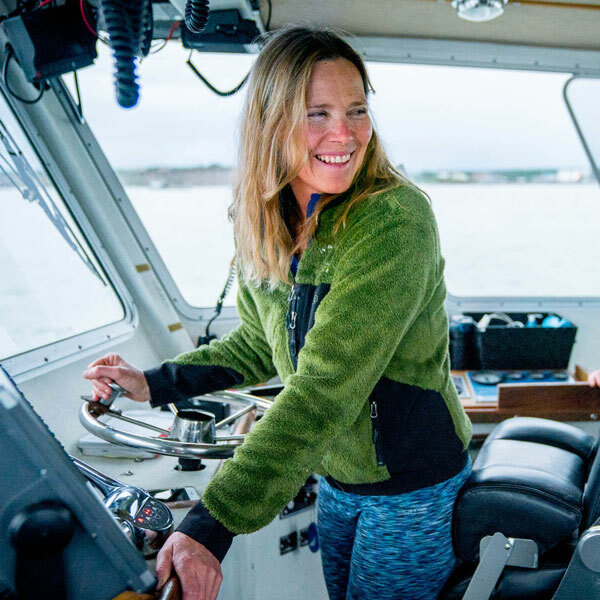 Fran has been running a boat in Bristol Bay since 1988 and still finds fishing fun…. thanks in large part to her all star crew! Mother of two boys who now fish together on the eldest of the two’s boat. She’s been proudly direct marketing her catch since 2000. Bram Wathen is currently studying business at Babson College. Bram loves to woodwork, ski, snowmobile and is always up for an adventure. 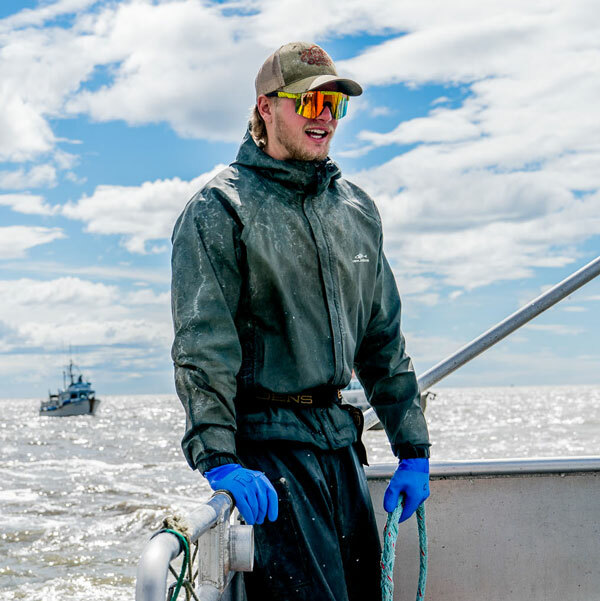 To him, fishing in Bristol Bay is about working together, working hard and learning something new every day. Anna Mounsey grew up in Snoqualmie, WA where she developed a passion for skiing and most things outdoors. Currently, she is studying Microbiology at Montana State University in Bozeman where the snow, friends, live music, rivers and studying are plentiful. 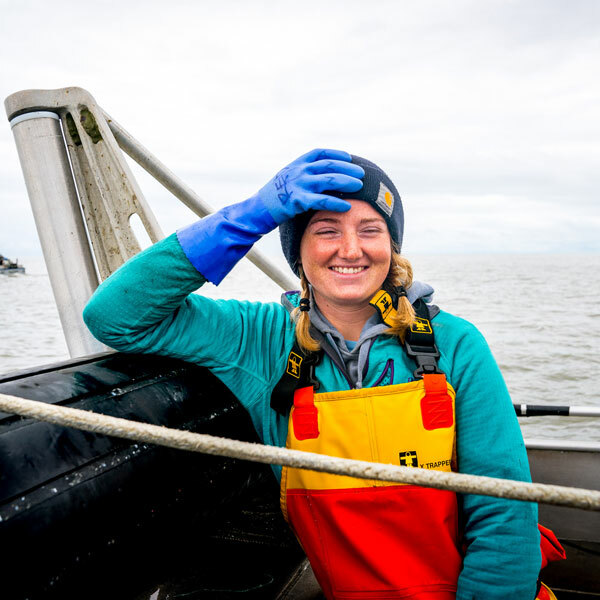 Fishing Bristol Bay for her is all about reveling in the beauty of the ocean, putting in the hours and sharing this unique experience with the best crew around! Born and raised in Hailey, Idaho. Grew up skiing in Sun Valley as a alpine racer and played soccer in high school. Graduated in the Fall of ‘16 from Rocky Mountain College in Billings where he attained his B.S. in Exercise Science. He also ski raced for Rocky all four years of school. Harlan now resides back in Hailey as a full time ski coach during the winters. 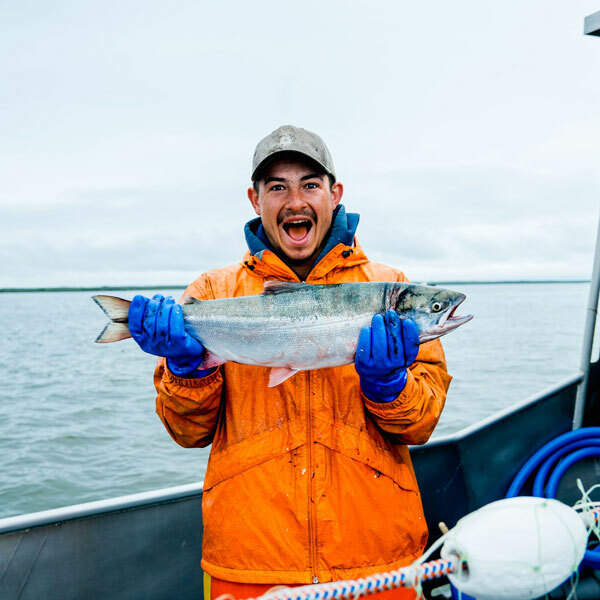 He enjoys not only commercial fishing in Bristol Bay and Southeast Alaska, but he is an avid fly fisherman for trout and salmon. Not to mention he is also an avid hunter for big game and some waterfowl. Harlan loves the change of seasonal occupations and cannot wait to get back to Alaska for another season of fishing!